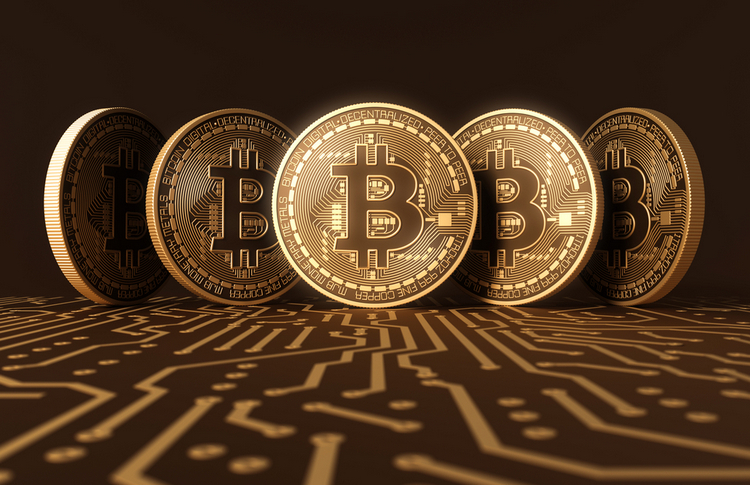 Bitcoin may be the best-known and most widely-used cryptocurrency in the world, but it isn’t immune to the same problems and disagreements among its developers as the rest of the lot. Over the years, the Bitcoin blockchain has undergone multiple forks, with Bitcoin Cash, launched earlier this year, being the most notable one. Now yet another fork of the Bitcoin blockchain has officially gone live, with the creation of Bitcoin Gold. 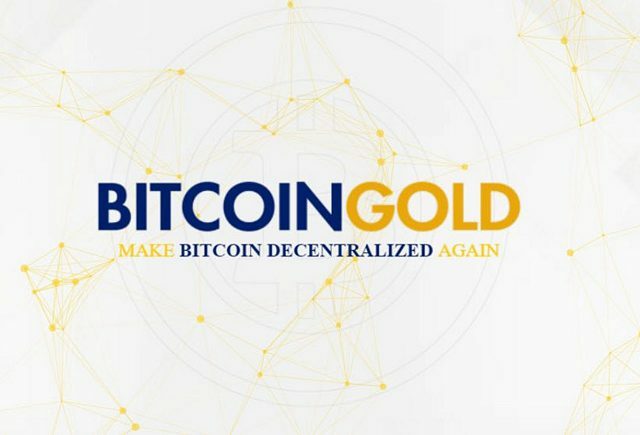 While Bitcoin Cash offers on-chain scaling solution to the problem of slow transactions by increasing Bitcoin’s arbitrary 1MB block-size limit, Bitcoin Gold is an attempt to counter the increasing centralization of Bitcoin mining by blocking the use of specialized chips for mining. While Bitcoin Gold launched only over the weekend, the official fork actually went through on October 25th when Bitcoin block 491406 was mined. If you owned Bitcoins at that point, you’ll will be eligible to receive an equivalent amount of Bitcoin Gold attributed to your private keys that you can then import into a dedicated Bitcoin Gold wallet. If you’re looking to get into Bitcoin Gold mining, be advised that only after the first 8000 blocks are privately mined by the Bitcoin Gold development team (starting with block 491407), will others be allowed to mine the coin. Those initial blocks are expected to fetch rewards of 100,000 BTG, which will fund project development going forward. Although based on the same original platform, Bitcoin and Bitcoin Gold, as expected, will have a few significant differences, the most notable among which is a new proof-of-work mining algorithm. Instead of SHA256 used by Bitcoin, the new coin uses the ‘Equihash’ proof-of-work function in an attempt to reduce the dominance of specialized ASIC hardware in Bitcoin’s mining ecosystem. Several exchanges have already confirmed their support for Bitcoin Gold, including major players like Bitfinex, OKex and HitBTC. BTG is currently trading at around $237 in the global markets, which is a fall of over 50% from its peak of around $520.